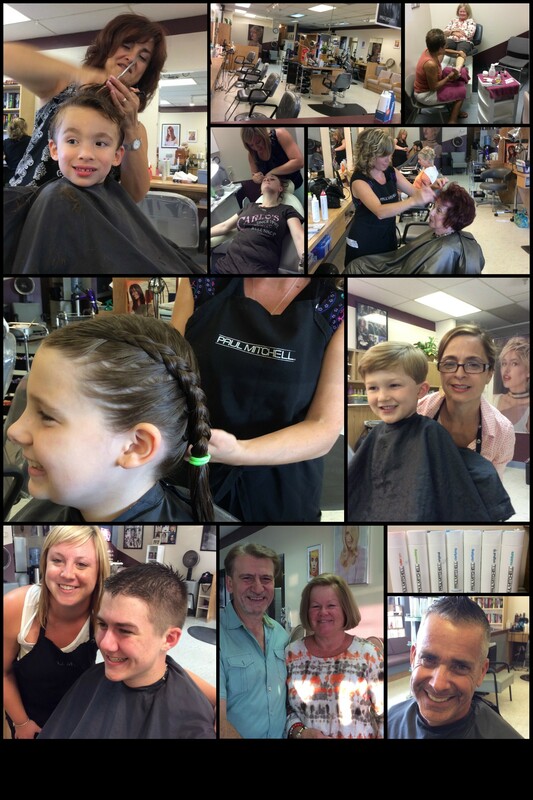 We're a family and community-oriented salon with 38 years of experience serving Randolph and our surrounding communities. We're known for our warm, friendly staff and fun atmosphere. 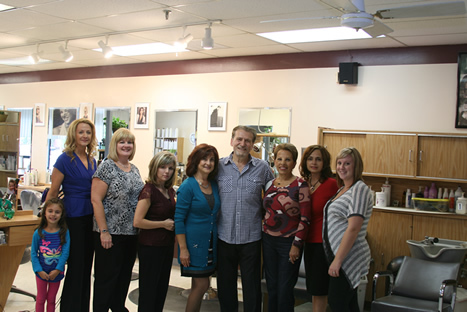 Our attentive staff is a group of accomplished professionals with training in all aspects of hair cutting, styling, coloring, lowlights, highlights, keratin smoothing treatments, hair relaxers, perms, manicures, pedicures, waxing, and more. 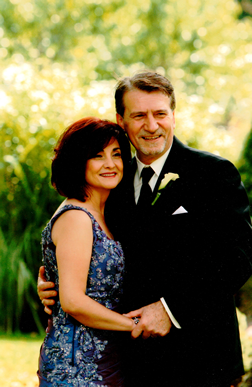 We take great pride in our ability to serve generations, as our staff, with their diverse talents, is able to work on grandparents, parents, and their children and grandchildren as well. We greatly value the friendship of our current clients and look forward to establishing new and lasting relationships with new clients.